Chomper | It's the Pitts! Thank you to everyone who participated in our name the dragon game. 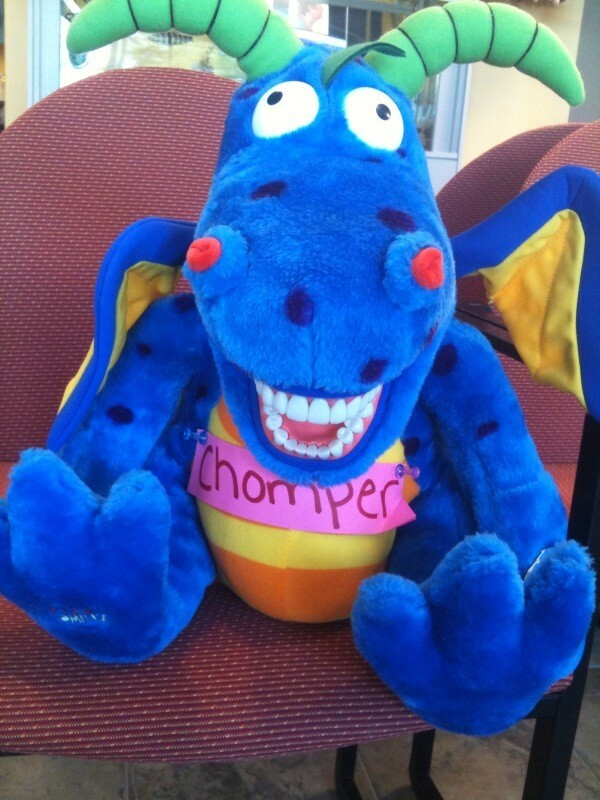 We had a large response, after voting the dragon’s name is Chomper.